Earlier today, Activision had its livestream showcasing what fans can expect from Call of Duty’s latest entry into the FPS genre. 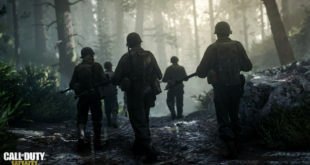 After years of futuristic settings, Call of Duty returns to its roots with World War II. Call of Duty® is making a dramatic return to the greatest military conflict in history and where the franchise first began, World War II. 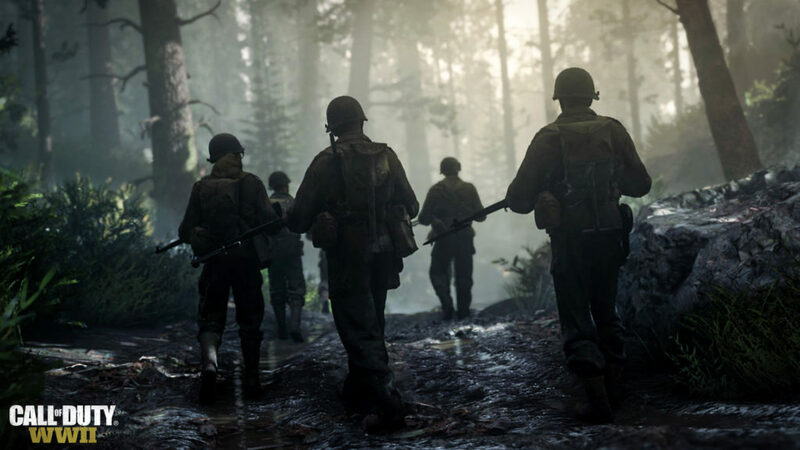 On Friday, November 3, Call of Duty®: WWII players will enlist in an unforgettable journey of brotherhood across the European theater in a mission vital to the success of the Allied powers. The all-new Call of Duty delivers gritty realism, authenticity and cinematic intensity on an epic scale. In addition to the game’s boots-on-the-ground combat, Multiplayer offers a host of new mode, system and gameplay innovations across iconic map locations; while an all-new Nazi Zombies Cooperative mode unleashes a startling, new storyline and adrenaline filled experience. 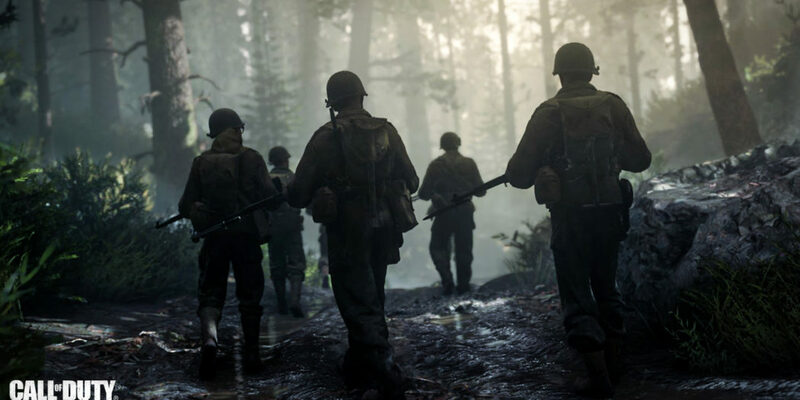 Published by Activision and developed by Sledgehammer Games, Call of Duty: WWII defines the World War II game experience for a new generation of consoles. Sure, there’s a lot to discuss about the Call of Duty: WWII trailer. You get to storm Normandy, fight anti-air battles with heavy artillery, use flamethrowers, and even roleplay Saving Private Ryan. The game’s cutscenes are pretty to look at (even though we don’t see any gameplay) and it definitely makes use of the gritty WWII setting. HOWEVER, Activision has my attention with this mention of a Nazi Zombie Cooperative mode. 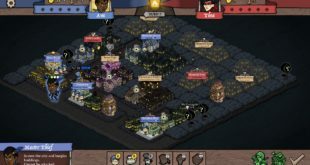 It could either be really awesome if it embraces the cheese (it’s CoD, it won’t) or could just be another mode trying to capitalize on the popularity of zombies. 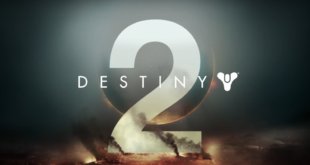 We’ll learn more once Activision showcases the game at E3. 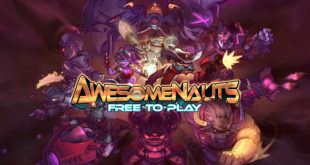 Digital Deluxe Edition – Season Pass** and more, SRP $99.99. What do you think of the Call of Duty: WWII reveal trailer and do you want to fight Nazi Zombies?